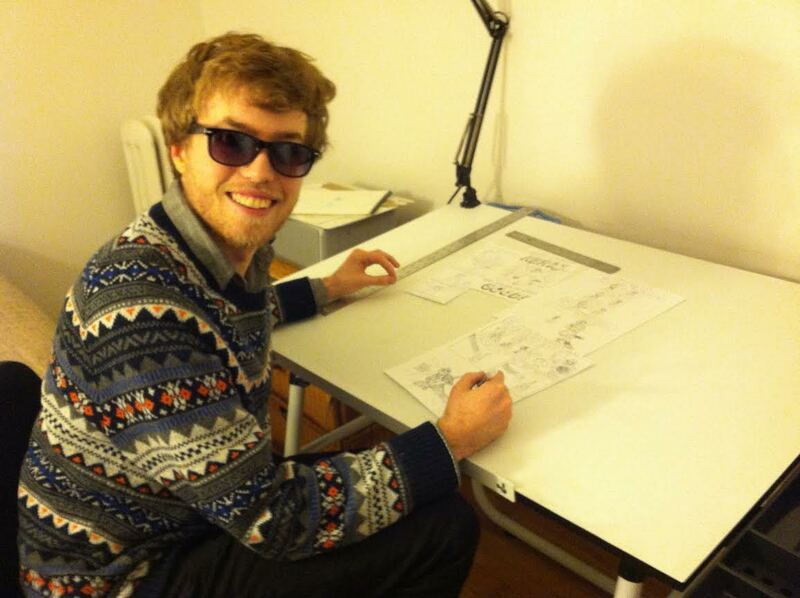 Little Boys Room is a fun, fresh webcomic by Richard ‘Scooper’ Scooperman, an amazing and talented young cartoonist who resides in Grand Forks, ND. Since 2013, Scooper has been writing and drawing this irreverent comic, tackling important issues like burgers, skating, and mandatory hand-washing. 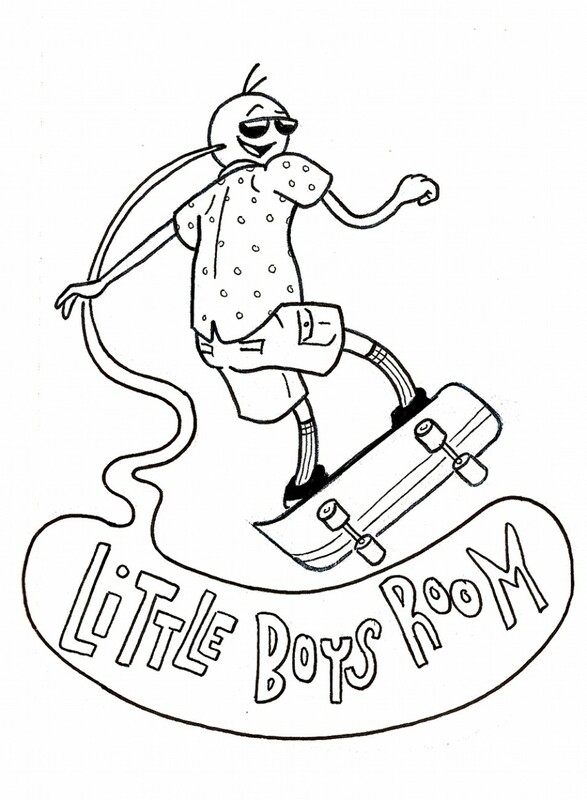 Little Boys Room is updated every Monday, Wednesday, and Friday. You can also friend Richard on Facebook, where he updates his adoring fans with details about his incredible life.